Mirrors aren’t only supernatural in fairytales, but in real life as well. They have the ability to change the dynamic of a space, all while making a room feel larger. They can be used as decor, art, or even just what they are intended for. No matter the reason- they really have a strong influence, as if it were magic. 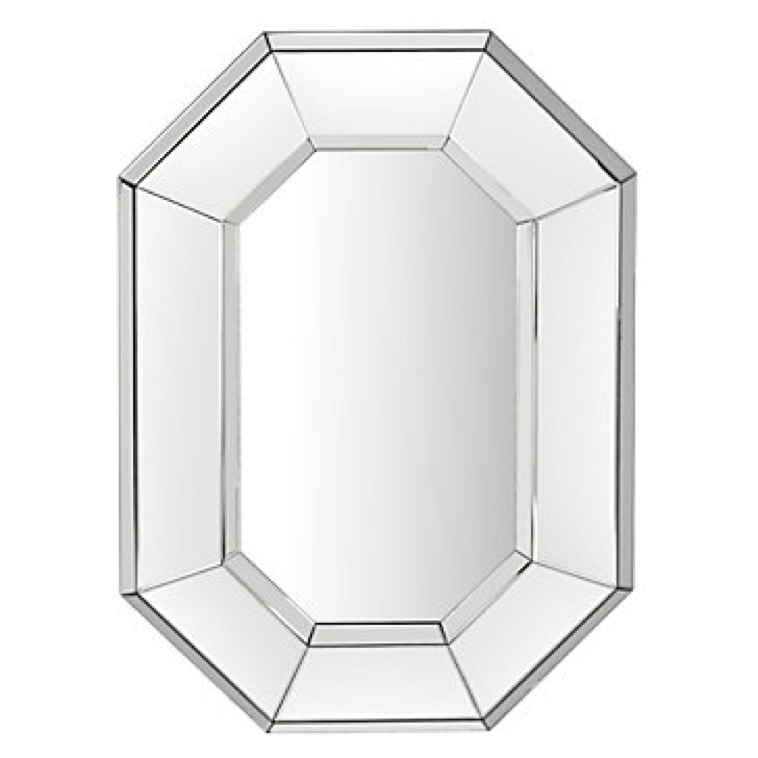 Check out a few of my own designs that incorporated mirrors, as well as some wish list mirrors I picked out. As always, click the pictures to see where I found the items! A snap of the dining room in my clients home. This looks unreal! Here is my eye-catching mirror from my own living room! After putting this up it totally changed the feel of my room. Decided to use the mirror behind the lamps and nightstands so it would really maximize the lighting and space of the room. Sunburst mirrors will always be my guilty pleasure! Bone mirrors have also been another vice of mine lately. Seriously just too pretty to not like. Found this gem while working on a clients family room. Really hoping they chose this in their design-LOVE! 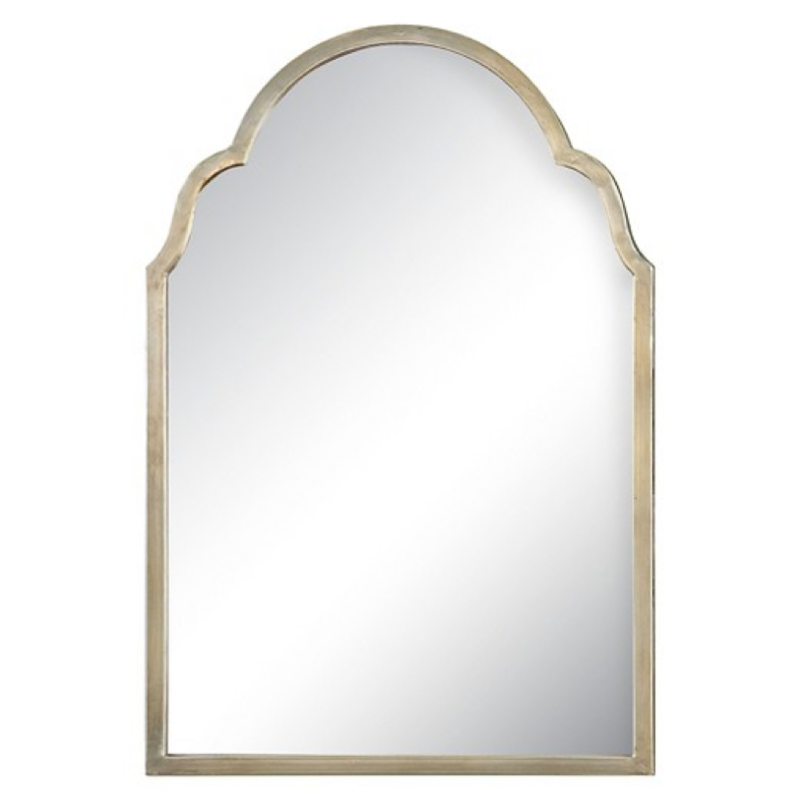 Love the elegance of this mirror! A large round mirror has a way with a room!